Summer requires easy dishes that don’t require much time in the heat of the kitchen. This tasty salad is one that I should make more often! 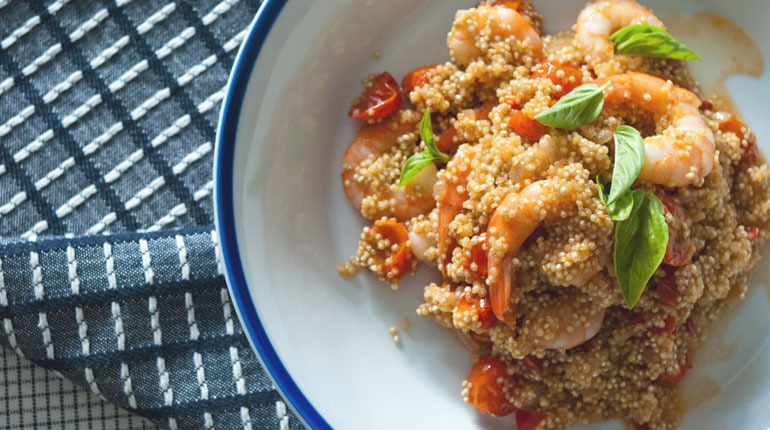 A light, easy risotto made with quinoa. Perfect for the Summer months, extremely tasty and won’t leave you feeling heavy or bloated. 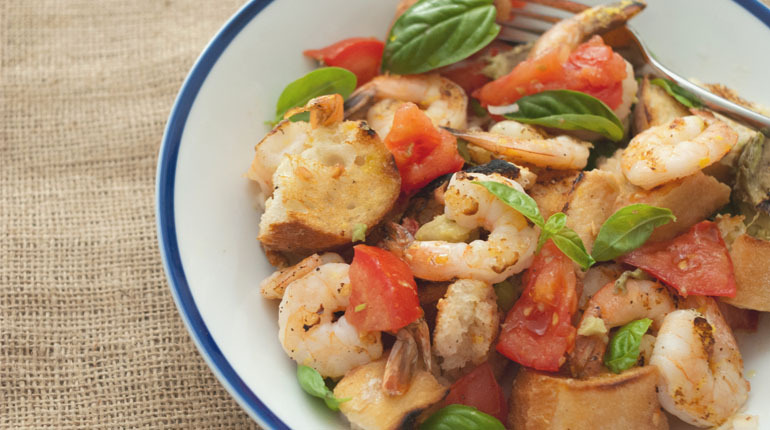 This was a quick, easy recipe you can whip up during the week, or at your next BBQ. 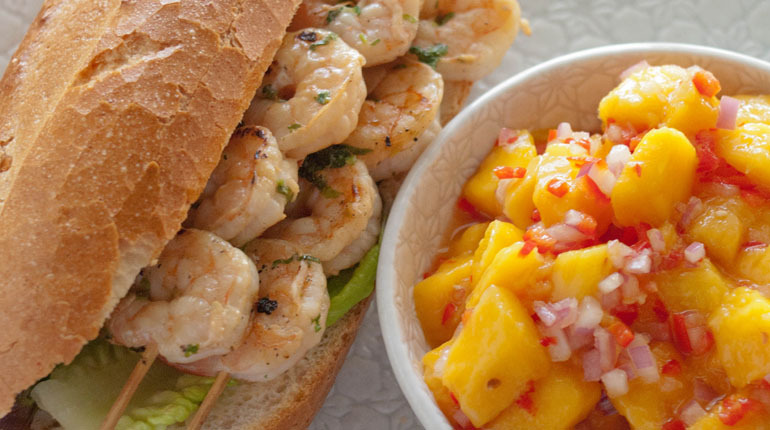 Prawns with mangoes, always a winning Summer combination. Pasta doesn’t have to be smothered in tomato sauce to be good; a simple vodka, lemon and cream sauce is just as good. All my favourite things: pasta, tomato based sauce, prawns and chorizo, all come together in the one dish.